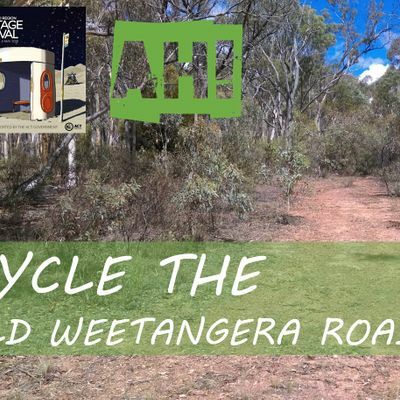 Bring your bike and enthusiasm to join us in cycling the route of the Old Weetangera Road through Belconnen! 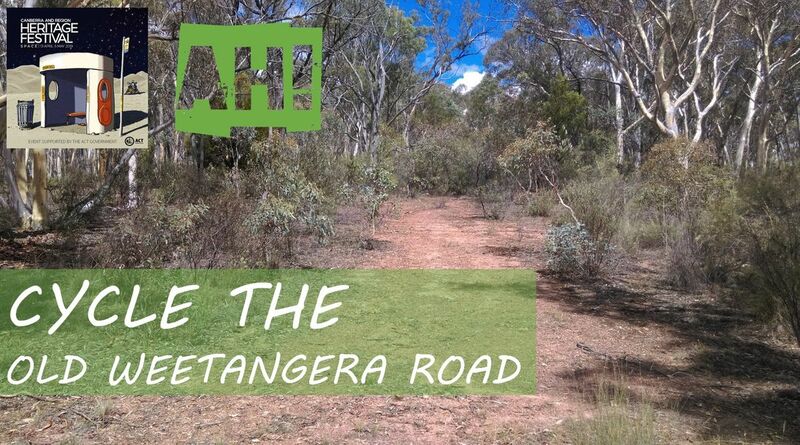 Weetangera Road is one of the old trackways in our region that pre-dates Canberra as Australia's capital. 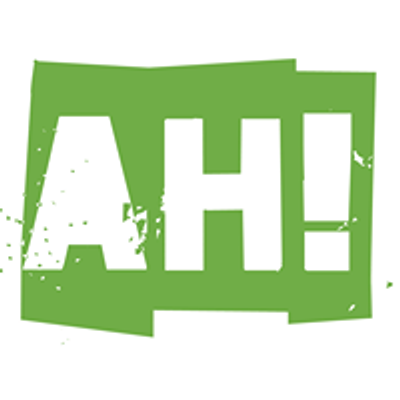 These routes are often still accessible and it's a fun way to explore our local past. A 7km one-way cycle following bike paths, we will stop at new signage marking the route and hear stories about the history of the old road and people who lived along it. The cycle will be from Dryandra Street to Coulter Drive, following pre-existing concreted bike paths. From Coulter Drive, you can make your own way back to O'Connor, or catch the bus back to Civic from Belconnen. Heritage Minister Mick Gentleman will open the trail at the beginning of the event.